Our services of cleaning and maintenance of offices in Brooklyn, EEUU seek to optimize its resources making of its facilities a pleasant place of work, clean and always functional. We possess highly qualified personnel and a quality control that overcomes the most demanding expectations of hygiene, offering him like proved the ideal conservation and image of his furniture and real-estate and the projection of his company always impeccable.  In Affordable Cleaning Service Brooklyn we are shaped by people professional and compromised with every client, seeking to satisfy to detail every need opportunely.